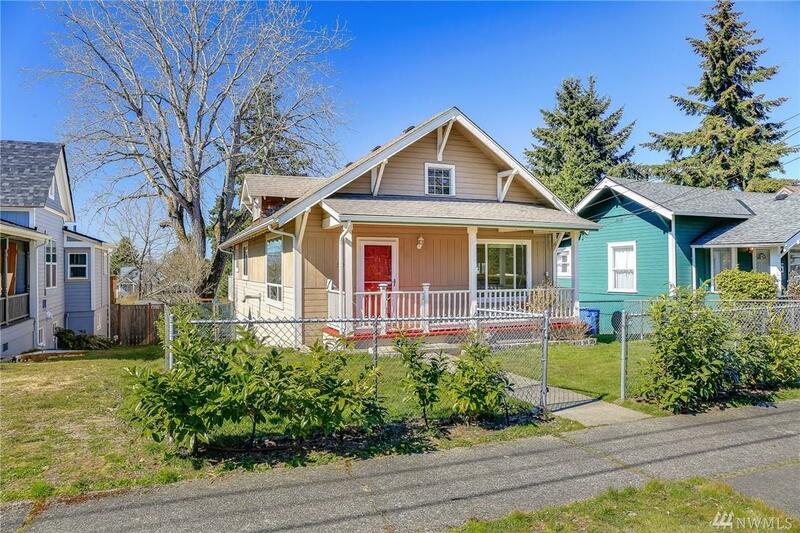 Charming Tacoma house with lots of updates! 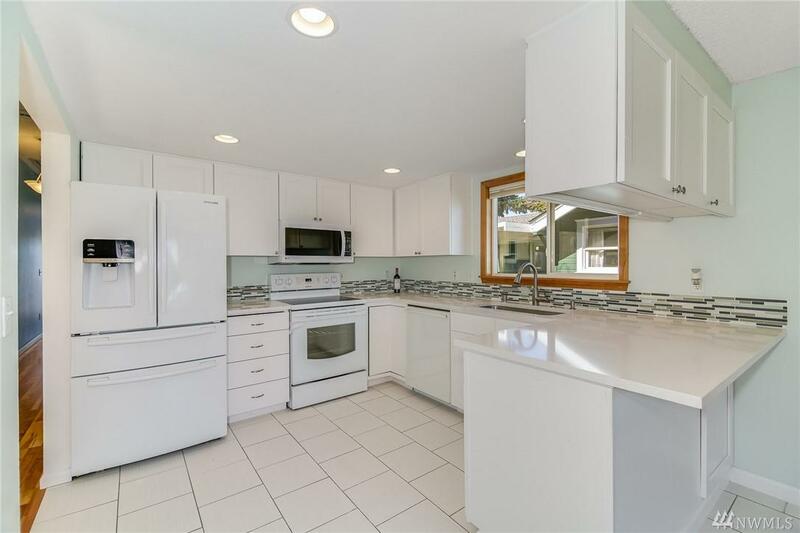 This home has super high ceilings and plenty of modern finishes, while still retaining its original character. 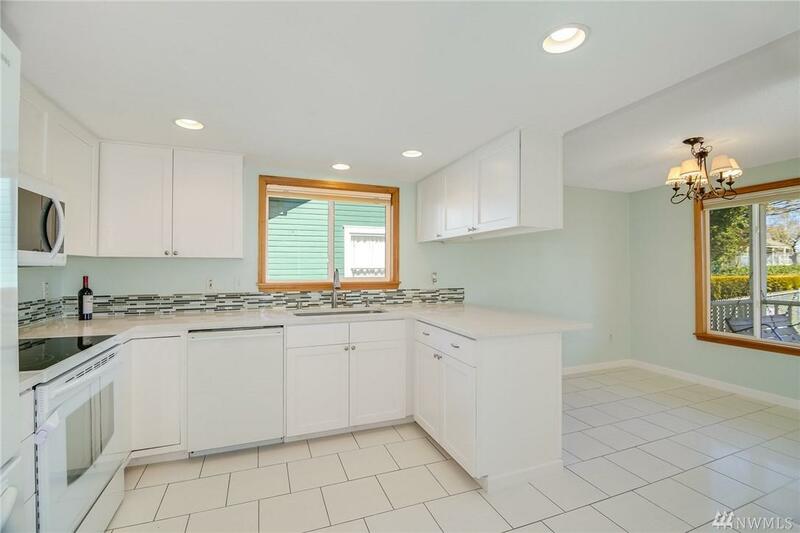 When you walk in the front door, you see the open living room, and a kitchen with white cabinets, and quartz countertops. 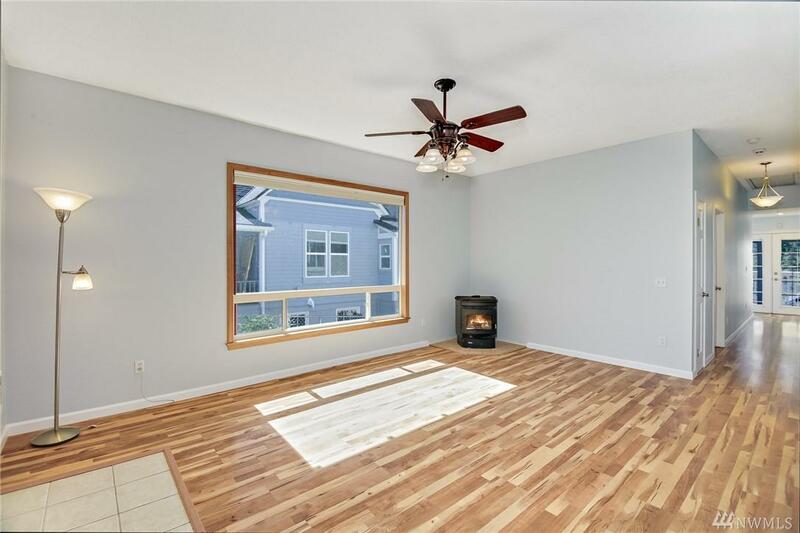 Three bedrooms, two bathrooms and a back deck round out the main level. Downstairs is a rec room and bathroom with a separate entrance, and patio, hot tub, and shed/shop outside. Don't miss this one!